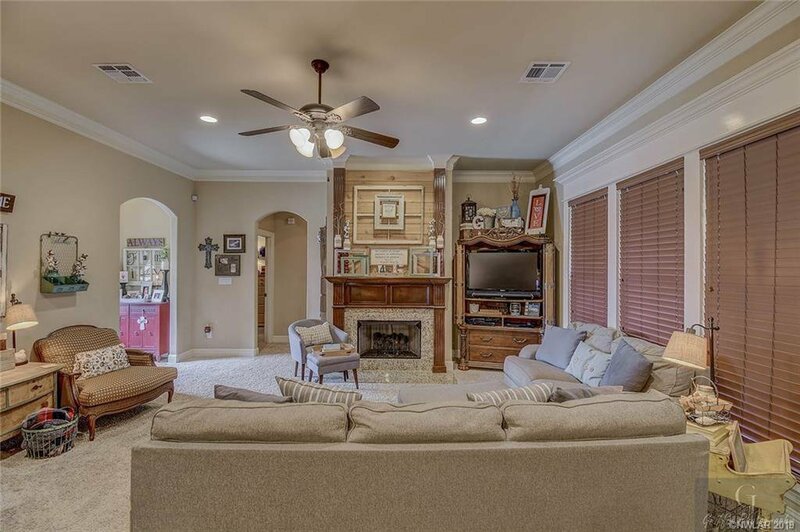 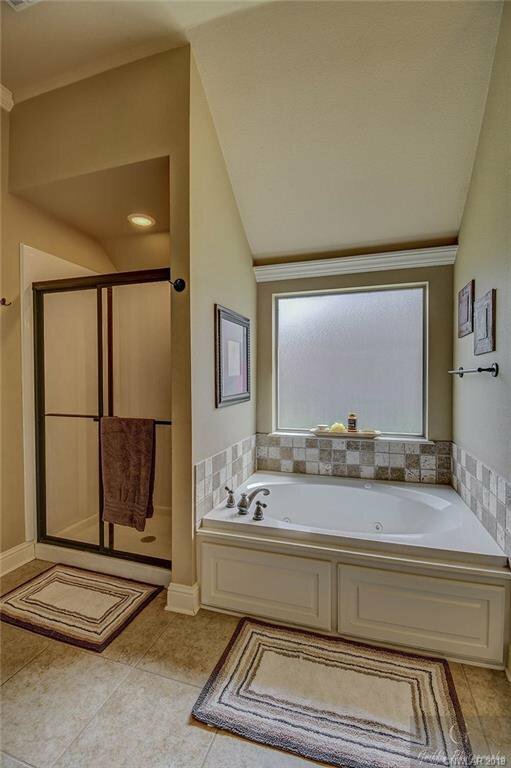 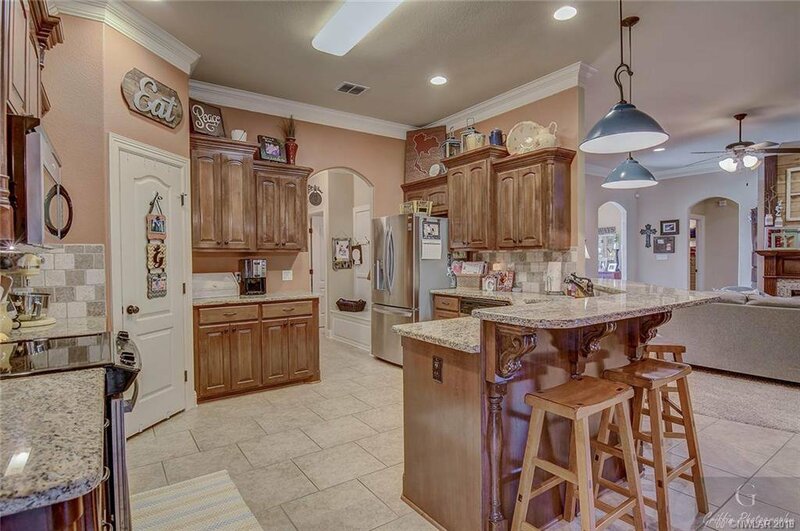 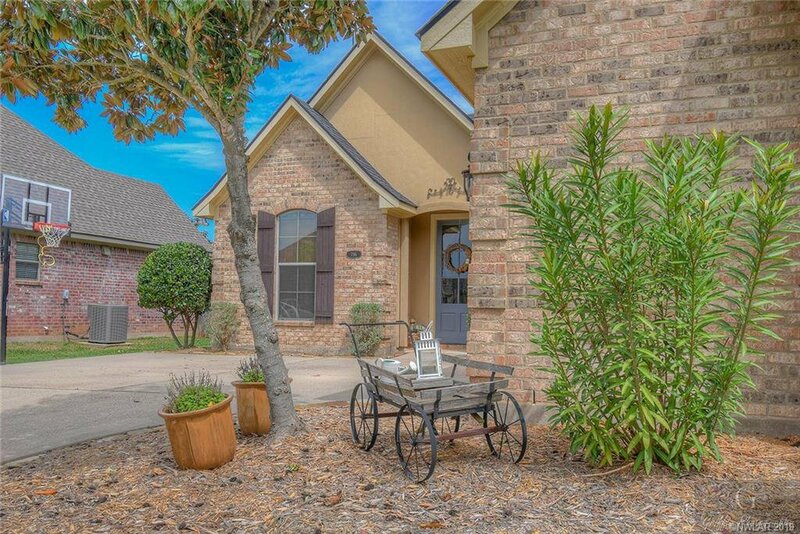 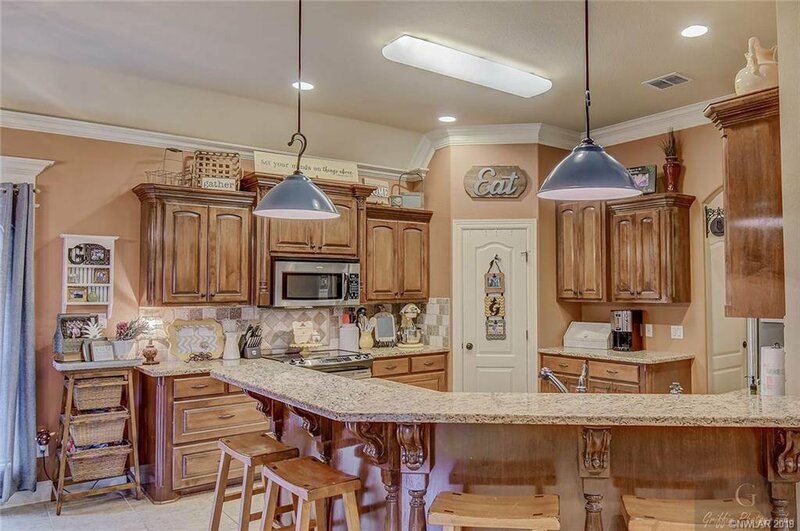 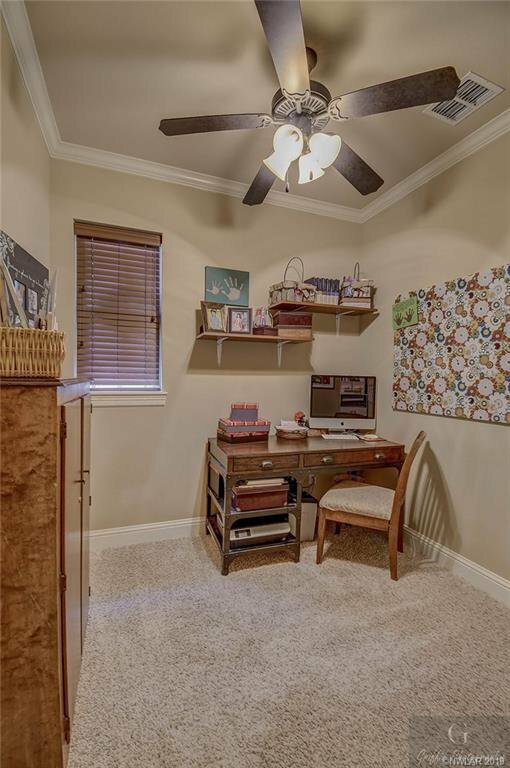 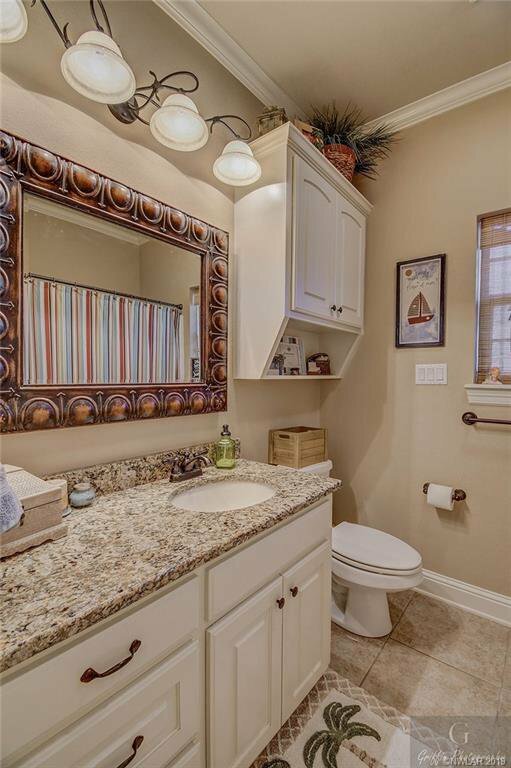 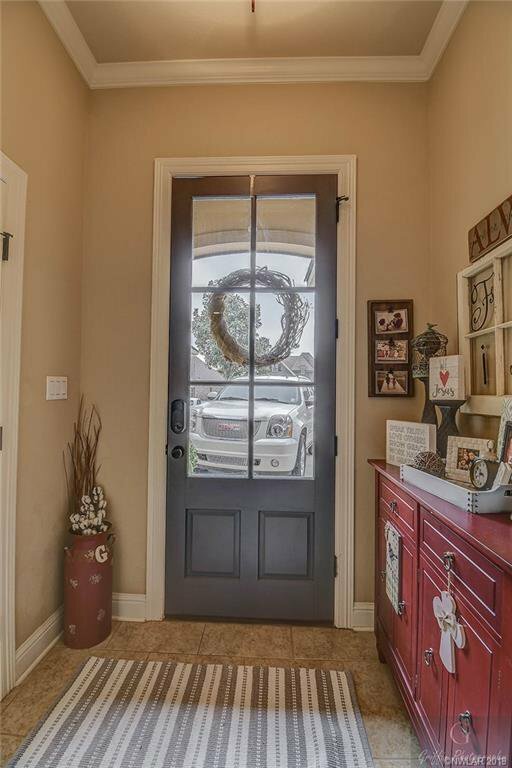 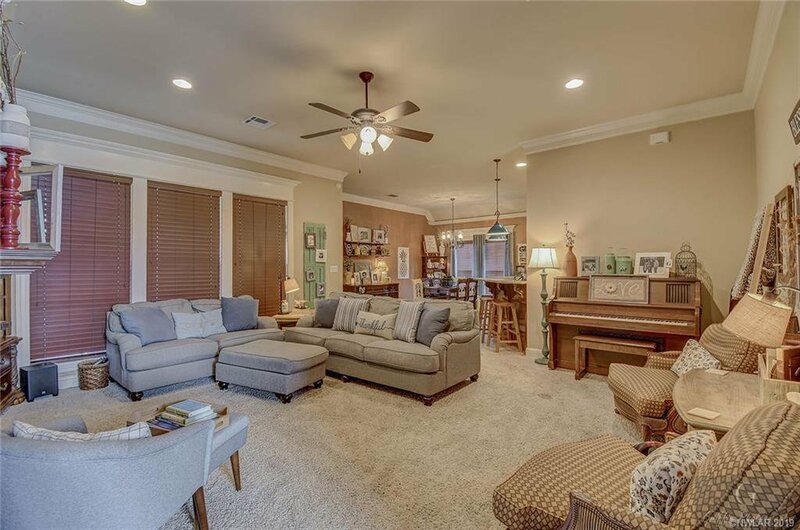 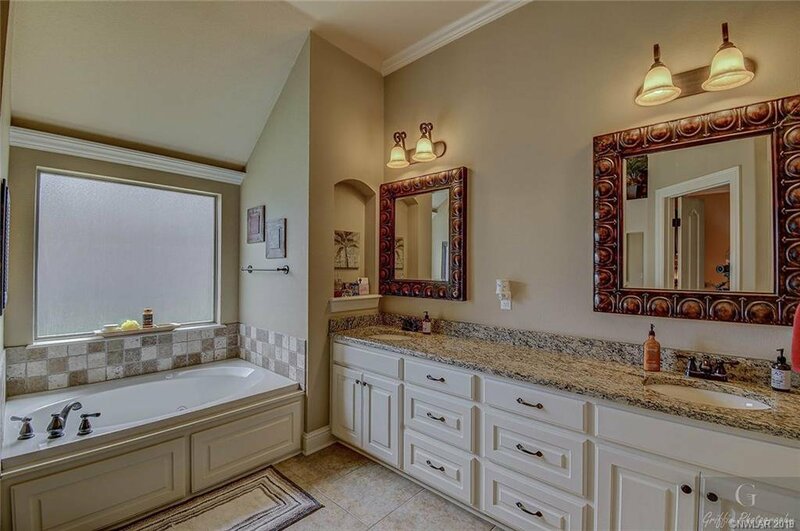 Beautiful Home in Cypress Bend, 3 bedroom 2 bath with office. 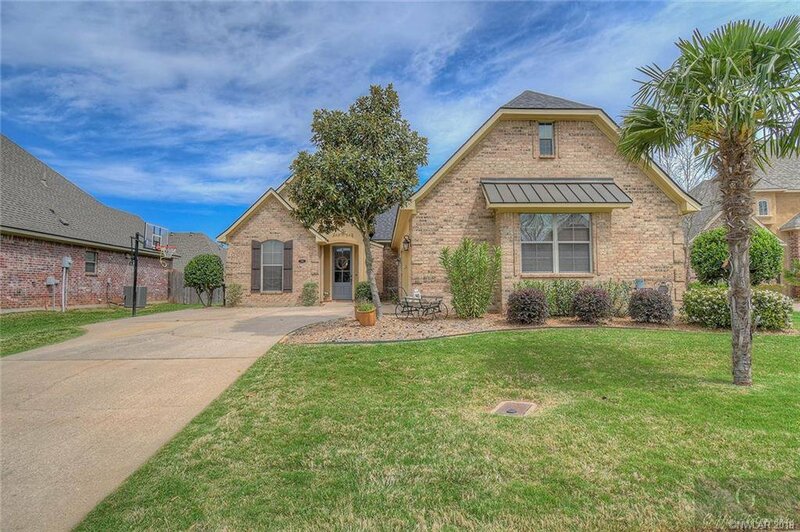 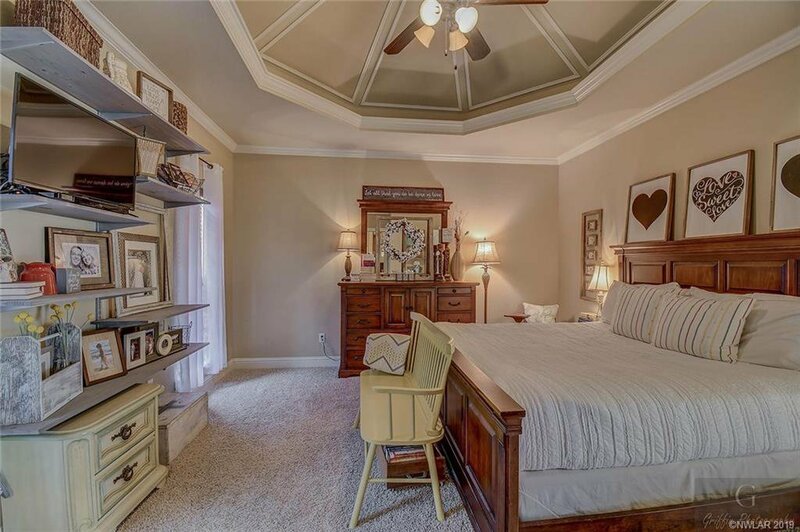 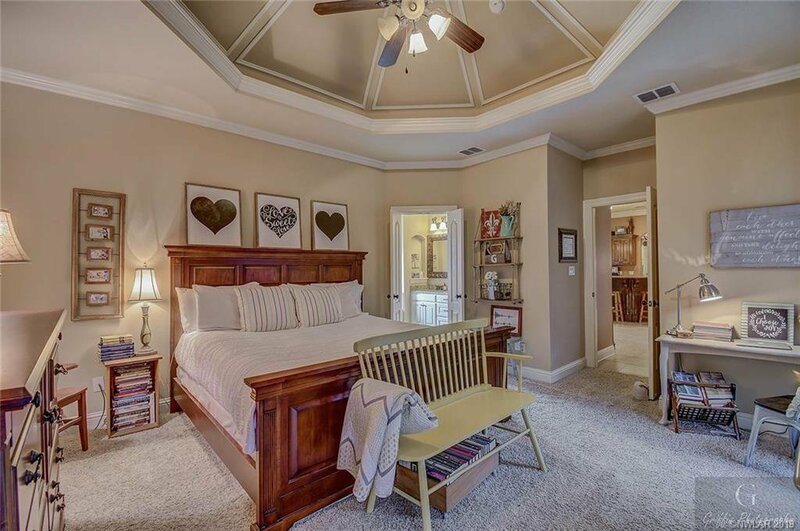 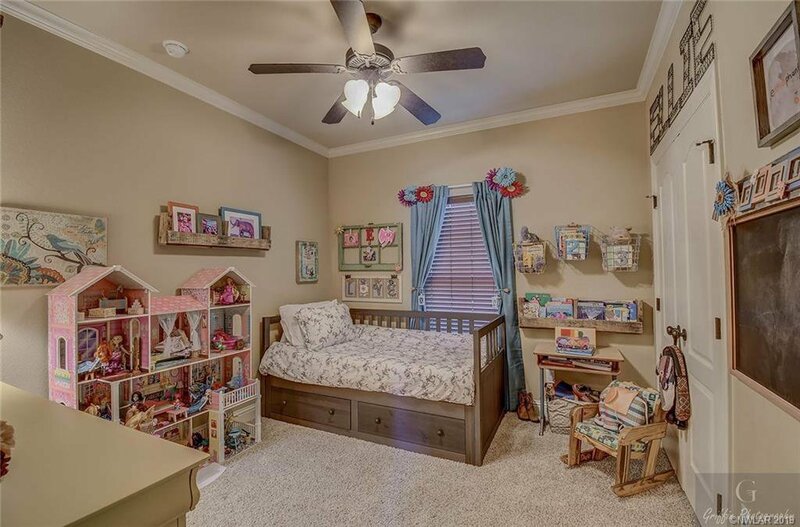 Home features brick construction, trayed/vaulted ceiling in Master Bedroom and is absolutely beautiful. 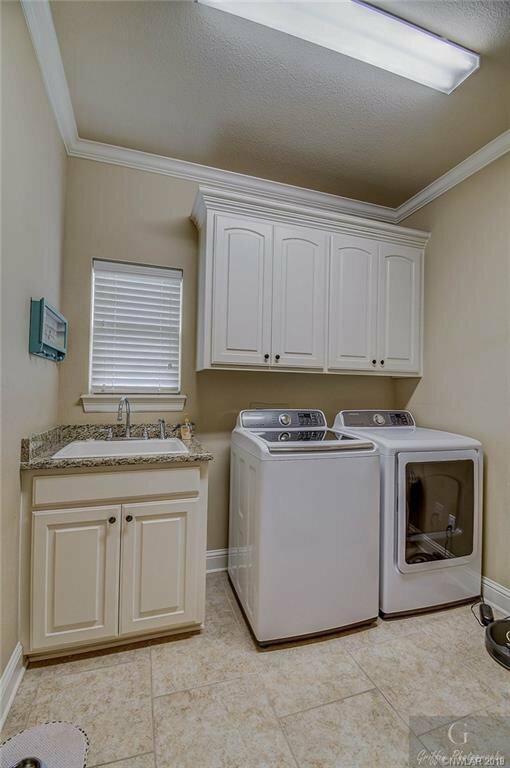 Seller is relocating to New York and many of the interior furnishings and other major appliances (washer & dryer and garage refrigerator) could be negotiated as part of sale. 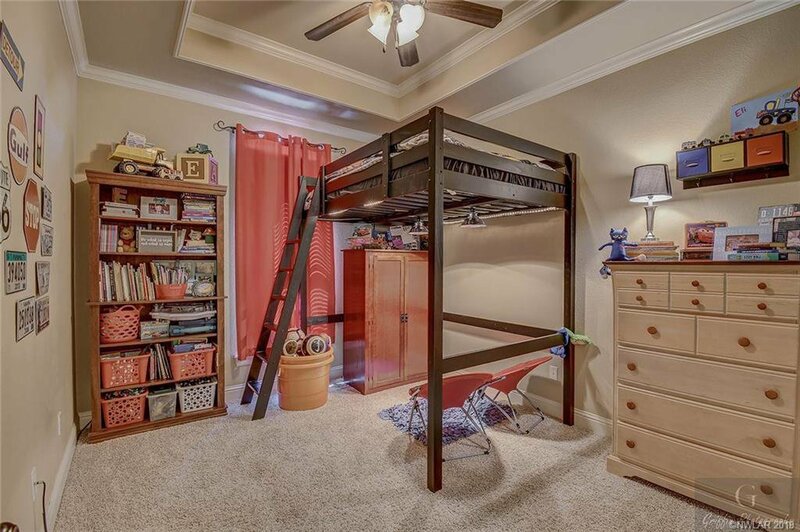 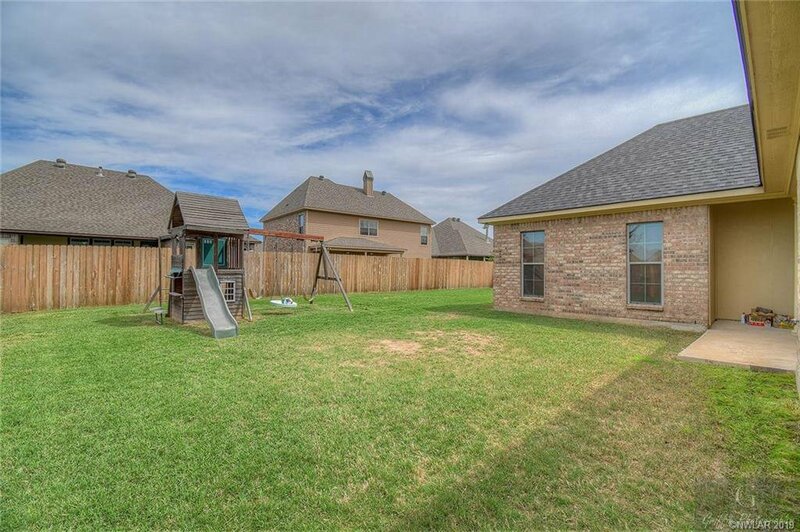 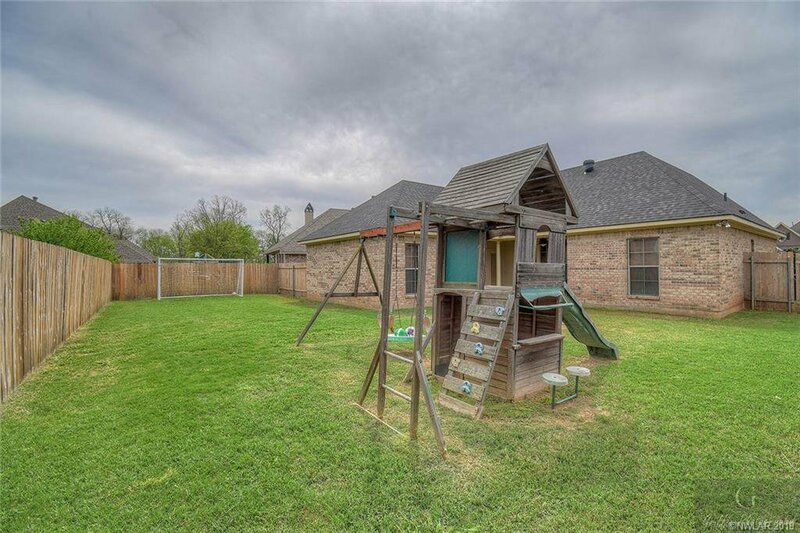 This is a must see if you are looking for a beautiful North Bossier property within the Benton School District!